This morning marked the launch of the Cloud Communications Alliance. 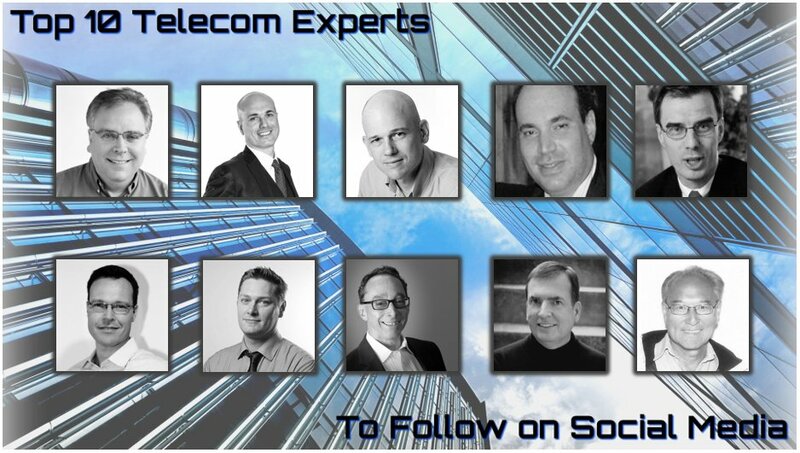 This consortium was founded by 8 hosted opertors, and they feel the time has come for serious cloud communications. To do this, they know they need some scale, and that's what CCA gives them, along with a whole lot more. By working together, they have the means to create a national HD network, and that sets the stage for a lot of innovation and new business models around cloud communications, especially Unified Communications. The press release went out this morning, and I've written a more detailed analysis about CCA that's running now on the UC Strategies portal.